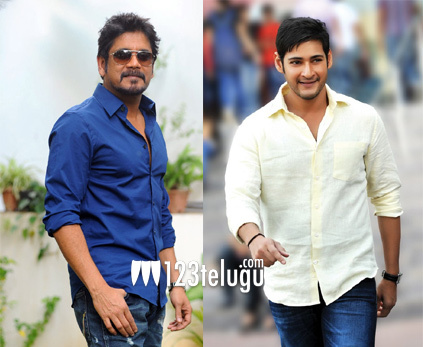 Last year, Telugu film lovers were in for a sweet surprise when news of Nagarjuna and Mahesh Babu teaming up with none other than the directing legend, Mani Ratnam, broke out. Aishwarya was rumoured to team up with Nag, while Mahesh was to romance Shruti Haasan. However, the film was put on hold due to lack of funds. Mani then went on to make OK Bangaram, which was declared a smash hit in Tamil and in Telugu, the film made marginal profits in several areas and in the overseas. As per the latest reports in Bollywood media, Mani discussed the project with Aishwarya recently and Aishwarya gave her nod immediately. If the talks materialize, the film may go on floors early next year. There is no doubt that film lovers will be eagerly awaiting to see this memorable combination materialize.